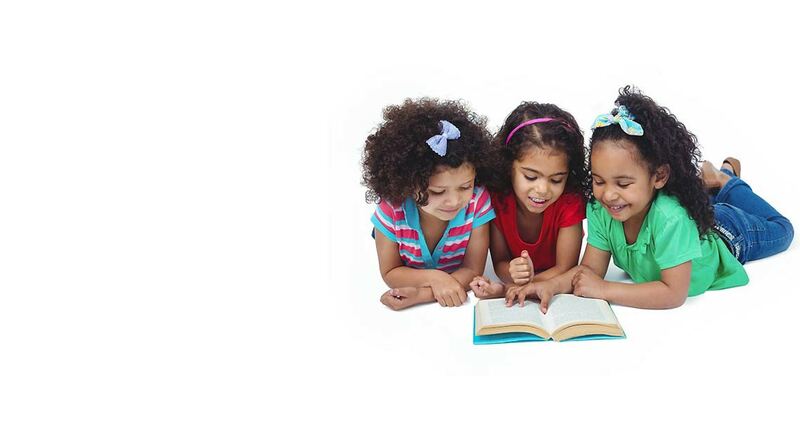 Smart Little Children Daycare Centre provides programs for every age level including Infants, Toddlers, Junior Preschool, Senior Preschool, Kindergarteners and School Age children. This unique program is designed to meet infants' needs of space and opportunity to move at their current capabilities, so they can begin to understand the process of human communication. Toddler program introduces your child to a more structured day, no longer sleeping in cribs, having an established schedule for meals, naps and carefully planned activities. Preschool program curriculum provides preschoolers with extensive program of activities allowing for both structured and independent learning opportunities. Our carefully planned toddler development program encourages social interactions, choice, independence, exploration, and lots of fun! Senior Toddlers begin to get used to having Circle Time. 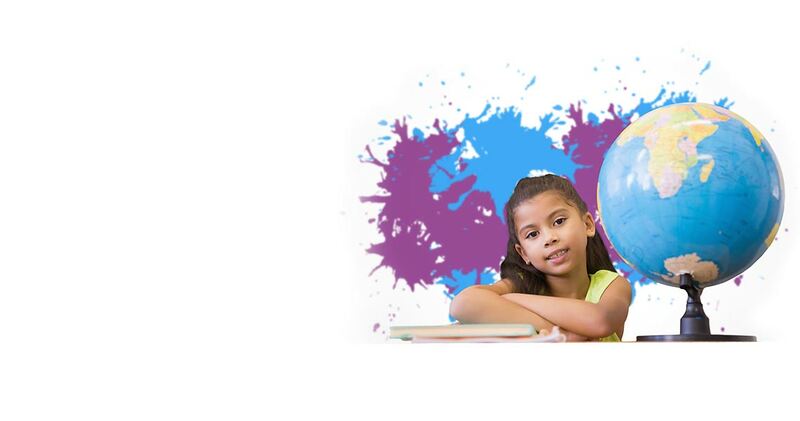 Our Kindergarten program provides the necessary foundation your child will need to succeed in school. 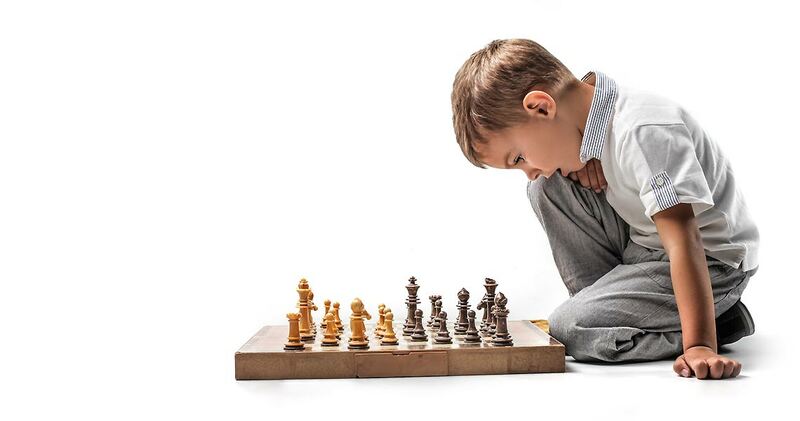 Our curriculum helps develop problem-solving and critical thinking skills. Our Before & After school program provides fun, safe and educational environment, enriched with stimulating and recreational activities and to get some time with friends. The mission of Smart Little Children Daycare Centre is to provide high quality child care services in a safe, healthy and stimulating environment for every age level. Smart Little Children Daycare Centre is a licensed childcare, which was established in 2009 and is very conveniently located across from Bronte GO Station. The center accommodates 149 children ages 0 – 12, and has 9000 sq ft of indoor and 2,400 sq ft of outdoor space. There are two fenced playgrounds, equipped with play equipment that meets CSA standards. The centre offers programs for Infants, Toddlers, Preschoolers, Kindergarteners and School age children. We offer full-time and part-time programs to meet the needs of working parents. In a supportive and safe environment, where your child feels welcome, safe, and successful, experienced, cared and certified Early Childhood Education Teachers guide children in developing their social, emotional, cognitive and physical skills. We provide your child with a natural, nurturing and stimulating setting that allows for learning, exploration, social interactions and lots of play. Because children learn differently than adults, they need hands-on experiences and well-trained Teachers, warmth and attention, enthusiasm and encouragement. Most of all, they need the joy and challenge of doing different things themselves. 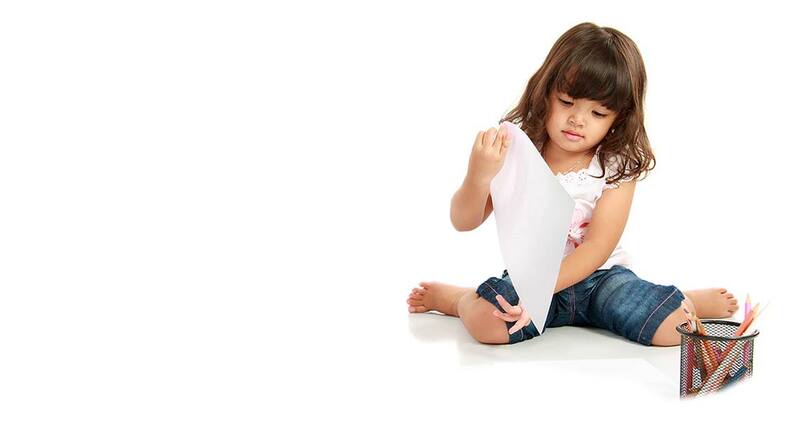 That's what helps children learn and grow, and that's what we offer to your child at our child care centre. 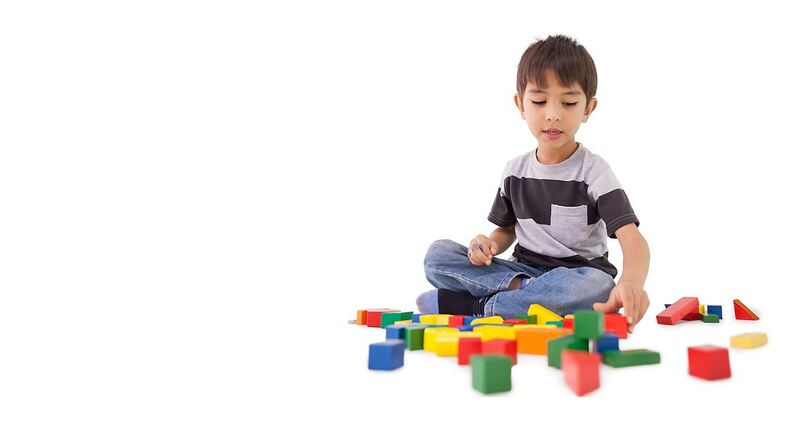 A cognitive oriented setting reflects the belief that children learn best in an inclusive and stimulating but ordered environment in which they make choices and act on them. We strive to make the child care experience rewarding and enjoyable for everyone. 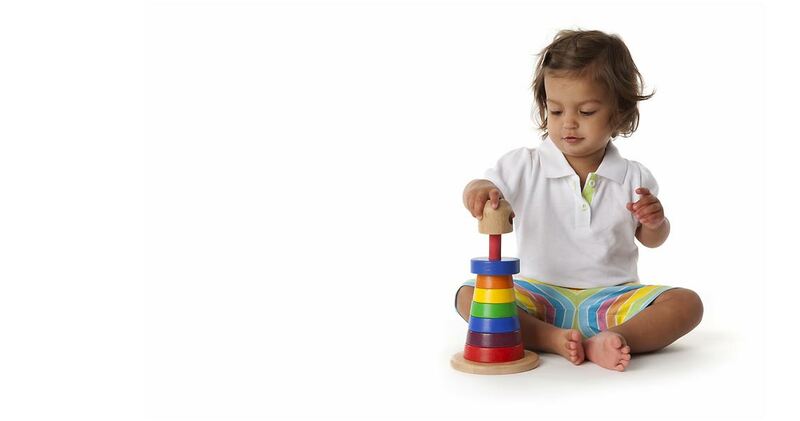 At Smart Little Children Child Care Center your child will learn, grow, play and succeed!